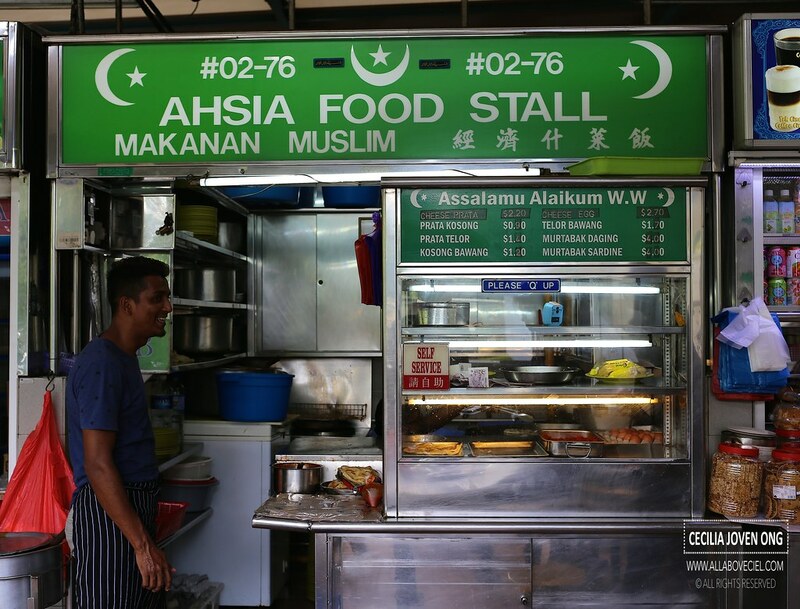 When i was compiling a list of must-try stalls at Woodlands Centre Road Food Centre for my recent article on MAKANSUTRA, this is one of stalls recommended to be included in the listing as they are really popular in this food centre. 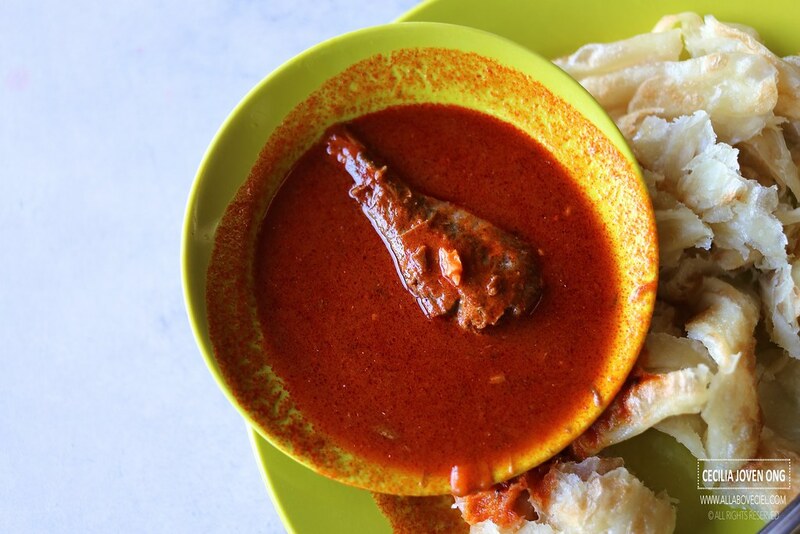 They are also likely to be the only stall serving their prata with their special sardine gravy. When i was there for the first time at about 10.30 am, they have already sold out. I was told that they usually sold out by 10.00 am. I made an effort to wake up early on the next day and managed to be there at about 9.30 am. I joined in the short queue and waited for just 5 minutes to be served. 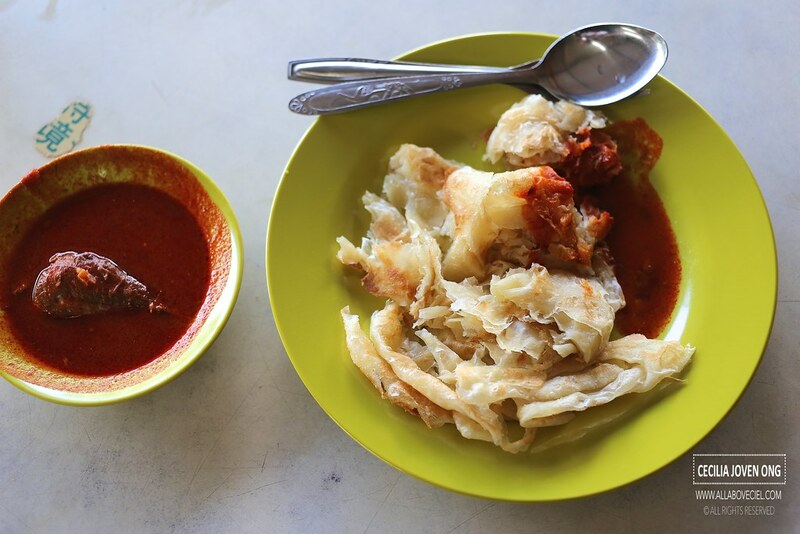 I ordered 2 plain prata at 0.90 cents and add in another 0.60 cents to have it with their special sardine gravy. While waiting for my order, i had a chat with the stall assistant and i was told that they sold out much earlier during the weekends, it could be 9.00 am or even earlier than that. I also chatted with a Malay couple that has been patronising this stall for decades. I was told that the stall is now manned by 2 stall assistants without the presence of the owner. The husband was telling me that the owner was hospitalised not too long ago and have not been around for a while. 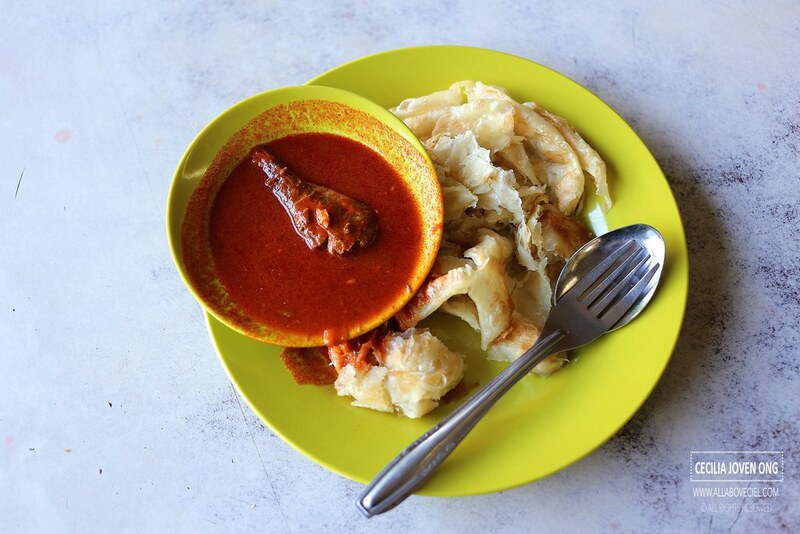 He shared that their standard for the prata and their sardine gravy used to be better although it is still good now. He also told me that some of their assistants have left and set up their stalls elsewhere but somehow it just did not taste as good especially for their sardine gravy and their stalls have closed down eventually. 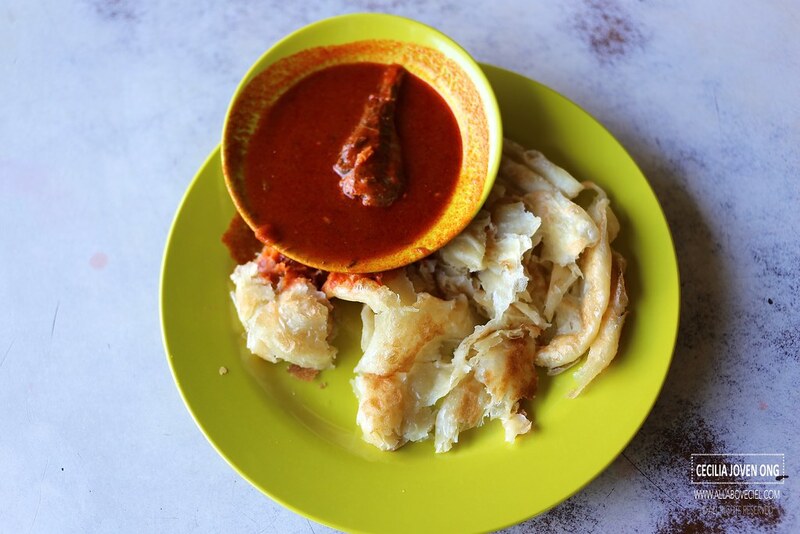 Some of the reviews that i have read mentioned that it is their sardine gravy that actually made it special as their prata tasted just decent. As their regular customers, the husband and wife agreed to that. 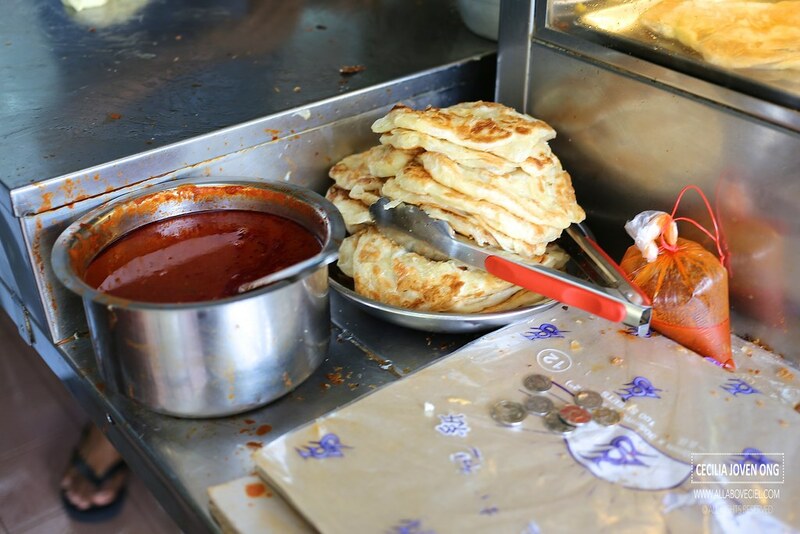 The husband shared that even though there is a drop in the standard for their prata but this stall is still handmade the dough and not using the factory made ones just like the other stalls in this food centre. One of the assistants was telling me that he has to be at the stall at 12.30 am in order to have those dough ready by 4 am. The sardine gravy has got a small chunk of sardine in it, it was a little spicy and slightly sweet likely from the tomato puree added. It tasted quite special though not particularly memorable that will get me to make that effort to wake up early and travel for about 1 hour by MRT and bus to eat there too often.